The Shepherd’s Centre was launched on April 24th, 1980 at the Comstock Residence on Ormond Street. The Centre’s mandate was to provide services and activities that would enhance the well-being of seniors and help them to live healthy, active lives. 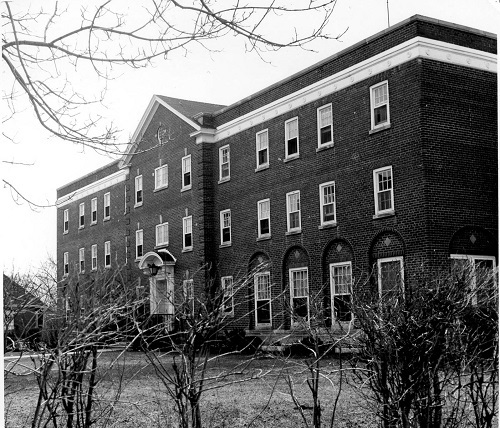 The Shepherd’s Centre location at the Comstock Residence closed in August 1998. The Centre was re-launched as the Shepherd’s Welcome Centre (SWC) and moved to its current location at the Wall Street United Church. The Shepherd’s Welcome Centre as it is today began operations on September 14, 1998. The Centre is not affiliated with the Church; we rent use of the church’s facilities. The Centre, as a registered charity and non-profit organization, continues to work towards fulfilling the original mandate of April 1980 to provide programs and services to seniors with a goal of keeping them active and engaged, and to provide a friendly and welcoming facility for them to enjoy the variety of activities that are offered.